to expand Internet connectivity in Africa. Currently, 42% of countries in Africa lack Internet Exchange Points (IXPs), which means that most of their domestic Internet traffic is exchanged through points outside their respective country, usually through satellite or submarine fiber across multiple international hubs to reach their destination. This can result in poor end-user experiences and discourages hosting content locally, which are some of the key factors towards the development of the local Internet ecosystem. According to the Africa IXP Association (Af-IX), there are approximately 44 active IXPs located across 32 countries in Africa, a 275% growth in the last 10 years. This translates to a penetration level of 58% (32 out of 55 countries), as there are some countries with multiple IXPs. As a result, in the last decade, traffic exchanged at the African IXPs increased from 0.16Gbps to 412Gbps with over 800 networks now connected at these IXPs. 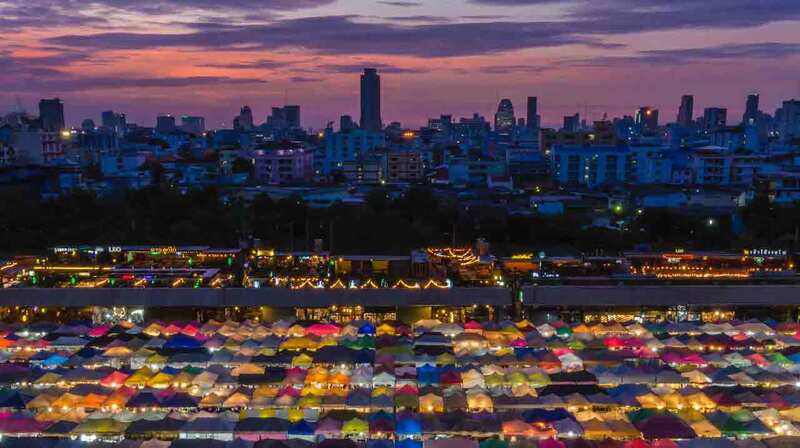 In particular, considerable cross-border interconnection and peering is taking place in Eastern and Southern Africa changing the interconnection landscape of the regions. Many of the existing IXPs in Africa were established within the last decade and have demonstrated significant growth during this period in connecting traditional operators. The next phase of IXP growth will require even more innovative approaches to attract non-traditional operators and in particular content producers who are unaware of their value proposition in the Internet interconnection ecosystem. 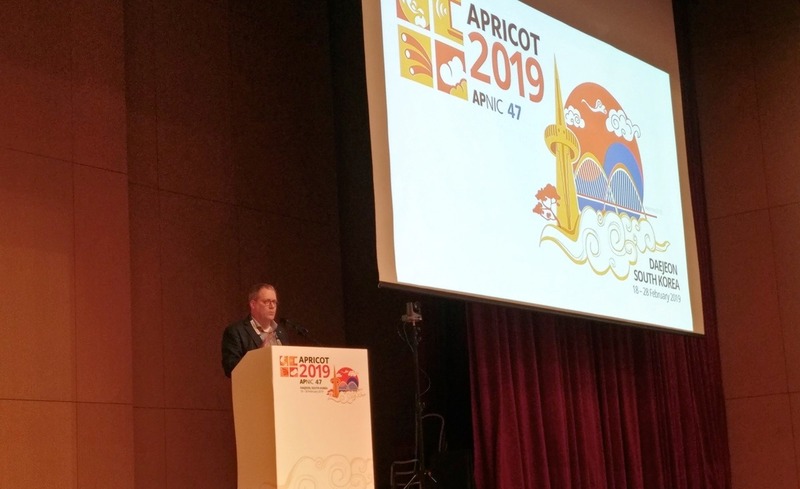 As a way forward, IXP operators will need to enhance their level of collaboration and cooperation with their members, partners and community as a whole, to address some of the barriers that may inhibit content creation and localization. In this regard, the Internet Society in partnership with Facebook are aiming to support at least five internet peering communities (coordinated through IXP representatives) in Africa with supplementary funding for Internet Transit connectivity to be used to connect and serve ANY CDN Cache(s) connected to the IXP. The Call for proposals is available in English or French. The Zanzibar peering operation started in May 2018 with three peers (Zanlink, ComNet and Halotel). Followed by others, there are 9 peers at the moment. More information can be found here. 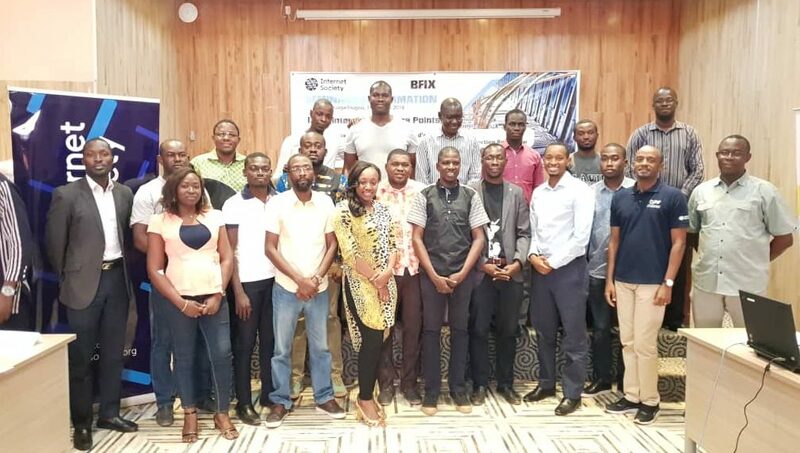 The Ministry of Infrastructure, Communication and Transportation (MoICT), in partnership with the Zanzibar Internet Exchange Point (ZIXP) and the Internet Society, with support from Facebook, organized an IXP Best Practice workshop on 23 July 2018, and a technical workshop on Internet Routing Technologies and Internet Exchange Point (IXP) Interconnection from 24– 27 July 2018. 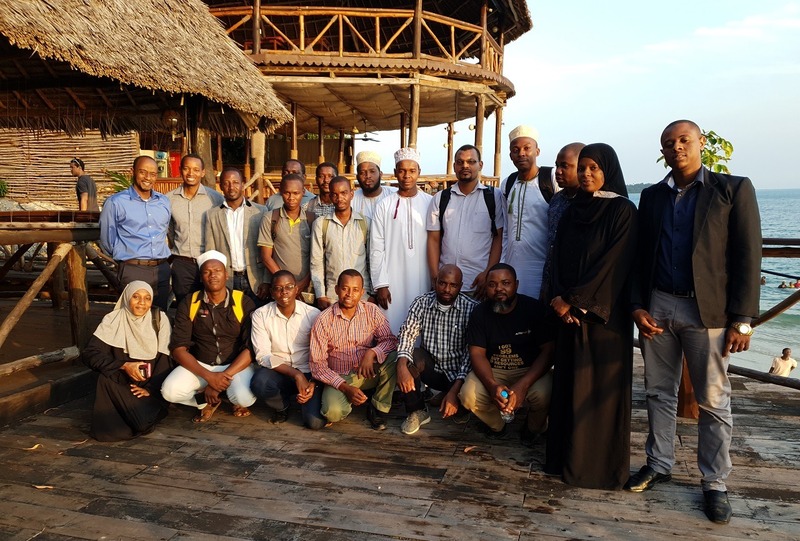 Both workshops were held at the Ocean View Resort in Zanzibar. The IXP Best practice workshop had 32 participants while the Technical workshop received 20 participants. The event was officiated by the Director in the Ministry of Infrastructure, Communication and Transportation, Dr. Mzee Suleiman Mndewa. The participants also visited the Zanzibar IXP facility. There is an ongoing effort to establish an IXP in the business capital of Morocco, Casablanca. The effort is being championed by NplusOne Data Centers and MTDS in collaboration with other stakeholders in Morocco. 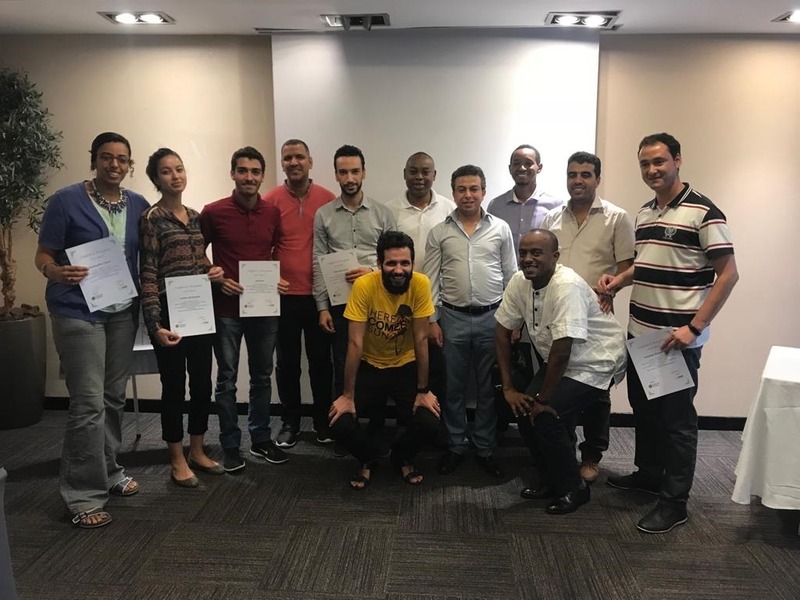 The initiative led to the first Morocco Interconnection Forum which was held on 20 September 2018 at the Anfa Place Casablanca. The event attracted over 40 stakeholders representing policy makers, regulators, operators, ISPs, banks, data center operators, amongst others. The Internet Society and Packet Clearing House were among the international participants and speakers at the inaugural event. At the end of the event, the organizers expressed interest to hold future peering forum events in Morocco to create awareness on the importance of peering. NgNOG has for the past 12 editions provided technical capacity building for stakeholders in Nigerian Higher Education. In 2018, NgNOG extended its outreach to include players in telecommunications sector. 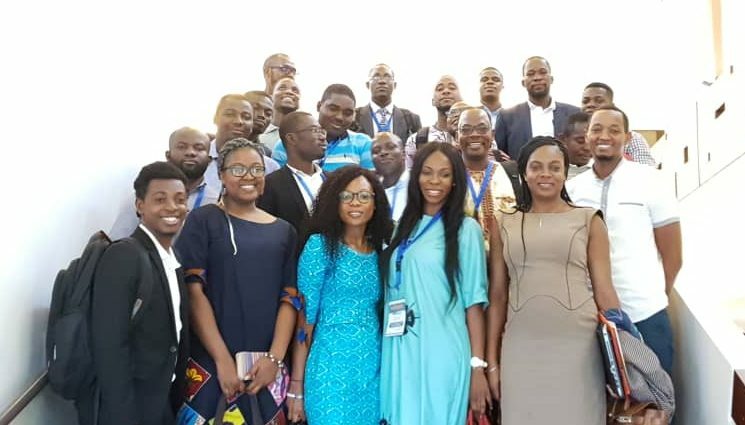 This resulted in the organizing of the first Peering Track at NgNOG in collaboration with the Internet Exchange Points of Nigeria (IXPN), Internet Society and Facebook. The 2-day session had over 30 participants from local and international networks that are presently peering at IXPN locations in Nigeria. 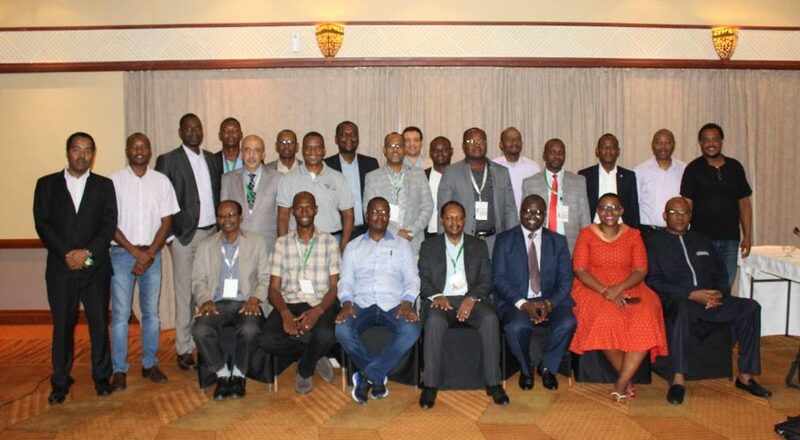 At the end of the peering track there were fellowship awards on the offing for the winner (the lead engineer involved) to attend a key Africa Internet meetings (AIS Kampala or AfPIF 2019) for either updating their IPv6 routing objects on the AfriNIC RIR or successfully implementing MANRS actions within the set timeframe. The Internet Society in partnership with the Postal and Telecommunications Regulatory Authority of Zimbabwe (POTRAZ) with the support of Facebook, Af-IX, RINEX and INX-ZA facilitated 2-day IXP and Peering workshop in Harare, Zimbabwe. The event received over 50 participants from local operators. 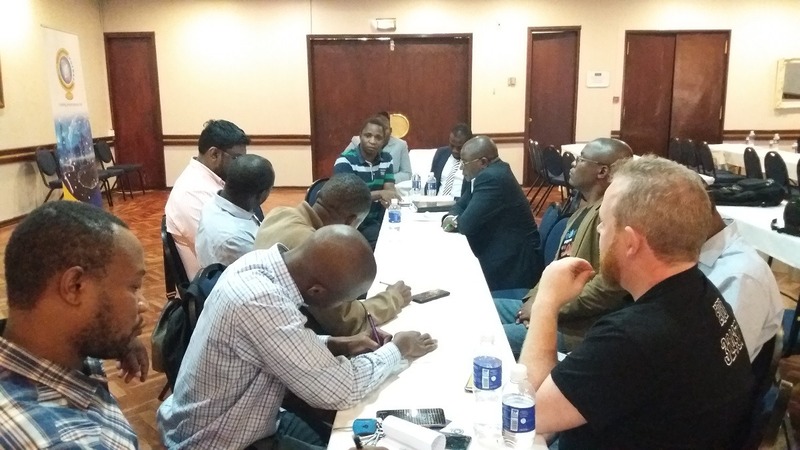 At the end of the event, a task-force consisting of 11 members was created to find a community based approach for interconnecting the two peering locations in Harare. The Internet Society with support from Facebook facilitated an IXP workshop organized by the African Union during the PIDA Week event in Victoria Falls from 27-28 November 2018. There were 20 IXPs from Africa in attendance where issues relating IXP growth and sustainability were discussed. In 2019, the Internet Society and Facebook will continue working together on training, infrastructure development, peering community development and helping to catalyze content growth. For more information about this grant, please contact Jane Coffin at coffin@isoc.org or Michuki Mwangi at mwangi@isoc.org.